Royal Astronomical Society 2016 Fowler Award for Andrew Pontzen Einstein Fellowship award for Boris Leistedt! The Science and Technology Facilities Council (STFC) has confirmed the UK’s participation in the Large Synoptic Survey Telescope (LSST) in a press release this week. 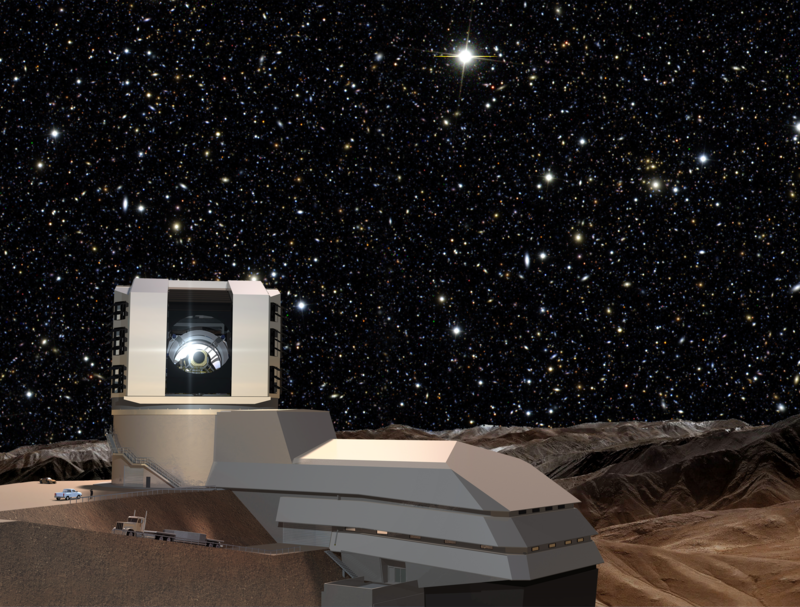 The LSST is an international project that UCL astronomers including our very own Hiranya Peiris have been involved in since 2013. Read all about it on the UCL Mathematical & Physical Sciences News page!